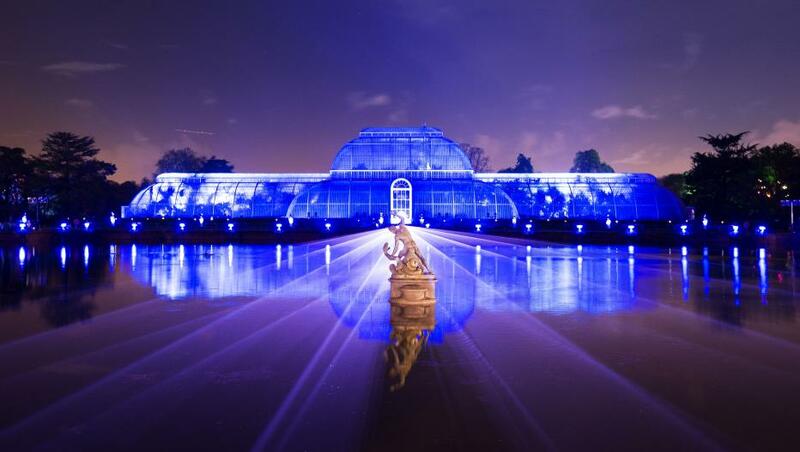 Christmas at Kew is a magical experience – and they’ve added some stunning new attractions for 2018. 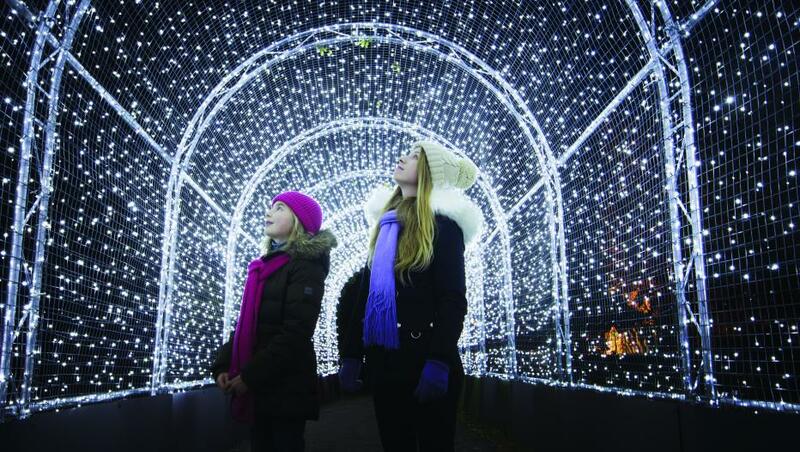 Featured along the two-kilometre trail will be fields of illuminated baubles, canopies of lights, and gigantic lit-up arches. 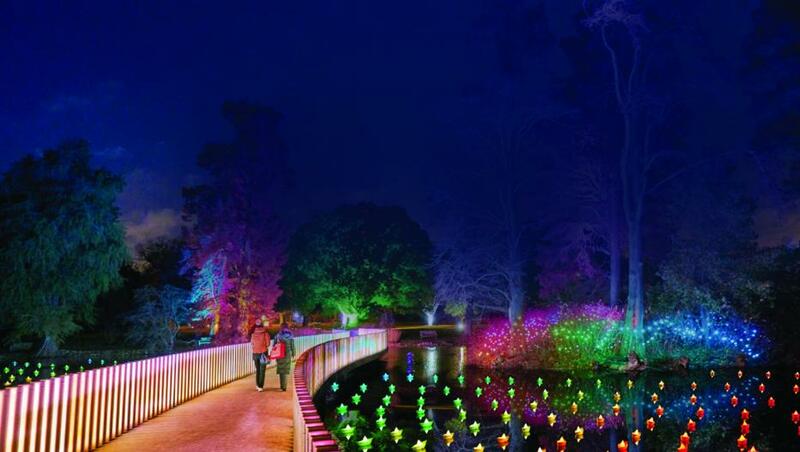 With one million lights to use, they’ll adorn bridges, tunnels, and pretty much every available surface. Meanwhile, clouds of mistletoe will hang from the branches, perfect for a cheeky festive smooch.
? 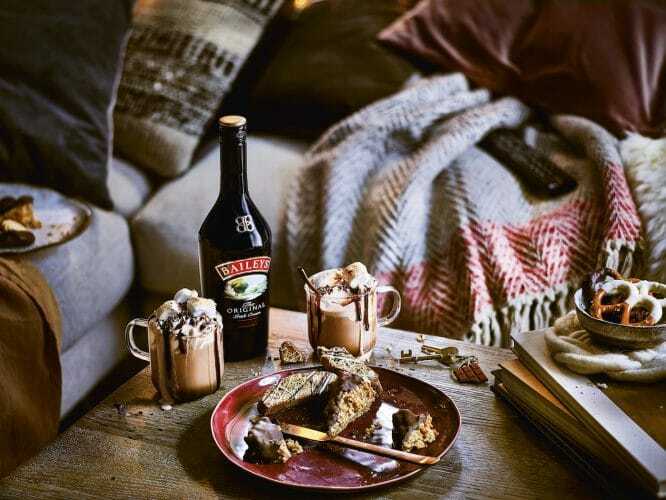 Why not treat yourself to a Baileys?We recommend wrapping up warm, grabbing a cosy blanket and making the ultimate Baileys-infused hot chocolate. Find the recipe here. For all the facts visit drinkaware.co.uk. ⭐️(Sponsored) ? Aside from the lights, you’ll find vintage fairground rides, Santa and his elves, and a whole host of warming winter drinks. I don’t want to imagine what their electricity bill will be at the end of this, but I know that it’ll definitely be worth it! Location: Kew Gardens, Richmond, TW9 3AE. Nearest station is Kew Gardens. Find it on Google Maps. Opening hours: November 22nd until January 5th, 5–10pm (last entry is 7:40pm). 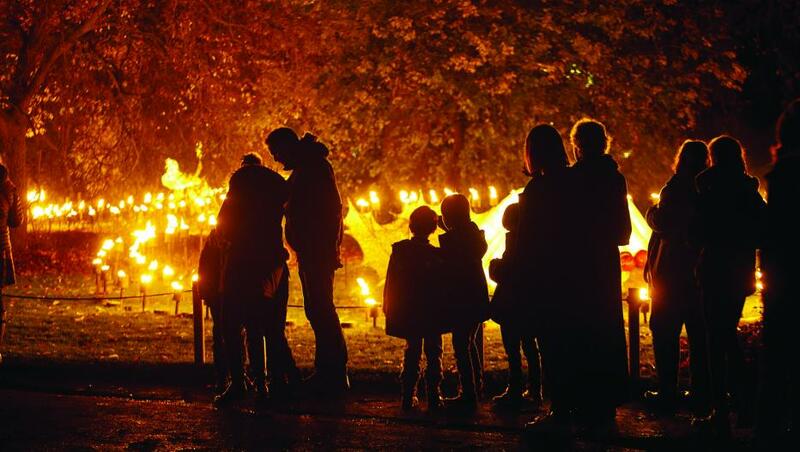 Entry: adult prices from £16.50 – tickets are available here.